The death of Aretha Franklin last Thursday has caused fans to purchase her music in droves. Two of Franklin’s albums have made their debut on Billboard’s Top Gospel Albums chart this week! 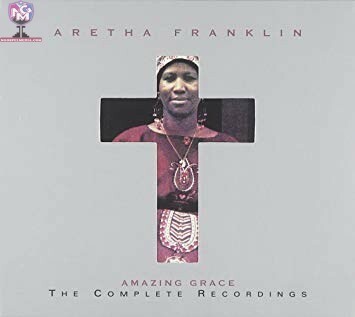 Landing right at the pinnacle position of #1 is Franklin’s Amazing Grace the Complete Recordings (2,000 units). Boasting 27 songs, the set is an extended version of the album Amazing Grace (with James Cleveland). The original version is the second album that made its debut on Top Gospel Albums, at No. 3 (1,000 units). Originally, the album peaked at No. 7 on the all-genre Billboard 200 chart in 1972. Franklin leads Top Gospel Albums over 30 years after her first No. 1: One Lord, One Faith, One Baptism ruled for four frames beginning in February 1988.